From DNA databases to police drones and GPS tracking darts, technology plays a vital role in the fight against crime. In Australia an unlikely new recruit could be added to law enforcers’ arsenal of high-tech tools: the fridge. 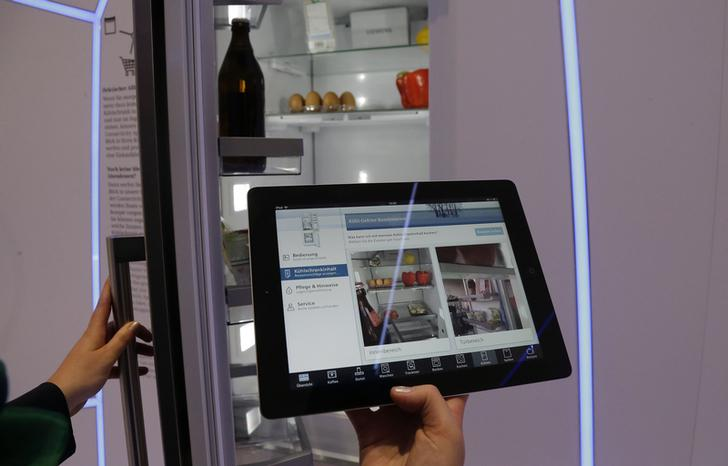 Refrigerators connected to the Internet of Things (IoT) – smart fridges – typically come equipped with cameras that allow their owners to view the contents of their fridge while out shopping via a smartphone app. Police in the northeastern Australian state of Queensland want to harness this technology to spy on suspects. Queensland Police Commissioner Ian Stewart told politicians in July that smart fridges could be turned into “listening devices”. He was giving evidence as Australian lawmakers considered legislation to give police more powers to combat terrorism during and immediately after an attack. Under the proposals, police would be allowed to remotely install software to use household technology as surveillance devices during a declared emergency. In addition to smart fridges, Stewart suggested that home security and CCTV systems could also be commandeered to keep tabs on suspects. Stewart's comments come at a time when governments around the world are seeking to gain access to their citizens' online data. Earlier this year US President Donald Trump effectively scrapped US internet privacy laws, allowing internet service providers to collect, share and sell personal data without their users' permission. Campaigners warned it would enable "mass government surveillance". Similarly, in the UK the government has introduced powers to force companies to remove encryption from messaging applications like Facebook messenger and WhatsApp. Alec Muffet, the former Facebook lead engineer responsible for end-to-end encryption on messenger, told The Guardian that the UK law is “a massively illiberal and misconceived business case … to be thrust upon Facebook/WhatsApp in order to force it to undermine its own security technologies”. As Stewart's comments show, smart devices are also in governments' sights. In 2016 the then US director of national intelligence James Clapper said intelligence and law enforcement agencies might use IoT devices such as smart TVs, gaming consoles, wireless speakers and connected car programmes to spy on citizens. 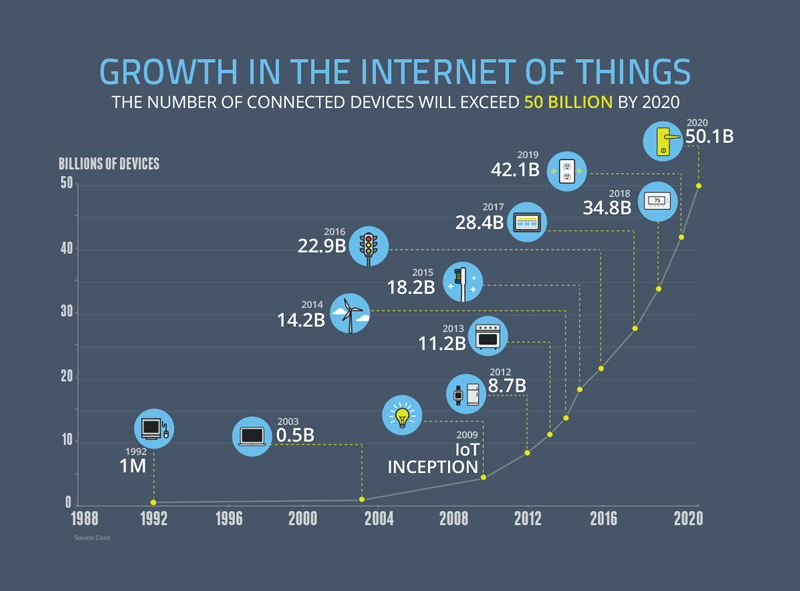 And it’s not just intelligence officials and law enforcers who might use the IoT to eavesdrop. Days before Stewart made his smart fridges claim, the FBI’s Internet Crime Complaint Center (IC3) was warning American parents to be vigilant against the dangers of smart toys. It pointed out that “these toys typically contain sensors, microphones, cameras, data storage components, and other multimedia capabilities – including speech recognition and GPS options”. The FBI warned that “these features could put the privacy and safety of children at risk due to the large amount of personal information that may be unwittingly disclosed”. It is not just children put at risk by the IoT. As cybersecurity experts observed at Davos this year, smart devices are making it easier for hackers to gain access to our personal information. They can also be hijacked for cyberattacks on leading websites, while outside of the home everything from connected medical devices to entire power grids are at risk of being hacked. Can your ‘smart’ home spy on you?